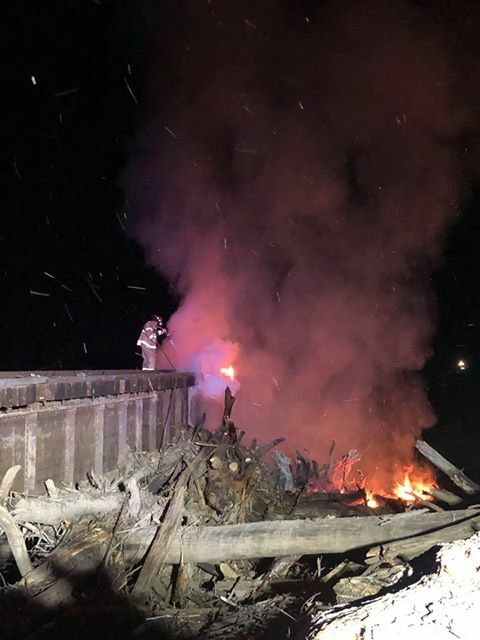 A reported bond condition violation caused the issuance of a warrant for James P. E. Haight, 18, over a railway bridge fire South of Chillicothe. 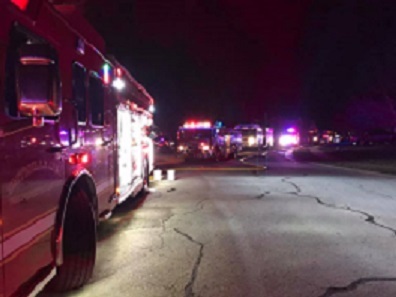 One person was injured during a residential fire in Smithville last night. One of three defendants is charged with setting fire to a railroad bridge in Livingston County. 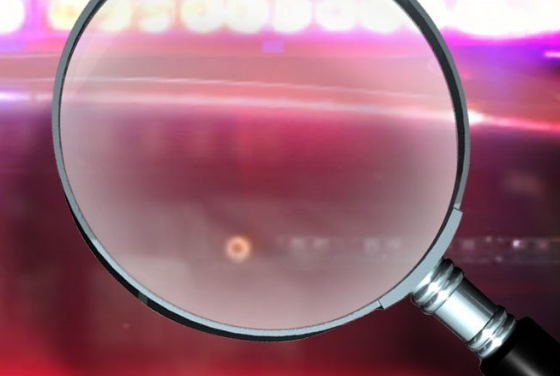 The recent death of an adult male and toddler in Platte County is being investigated as suspicious. An arching power line and several small yard fires accompanied a structure fire in Chillicothe Wednesday afternoon.